How do you cultivate what ultimately matters to your legacy - and make it happen? 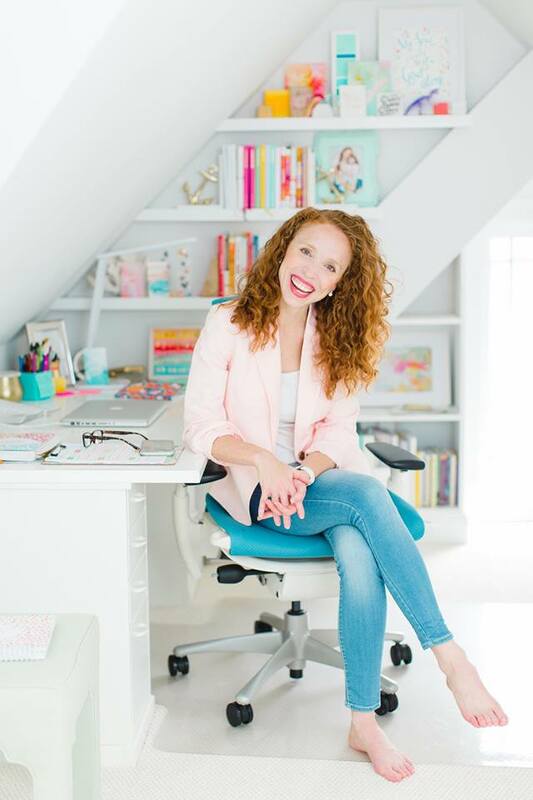 Lara Casey, entrepreneur, blogger, best-selling author, and founder of Cultivate What Matters has zigzagged through many new career ventures, losses, and successes. After harvesting all these experiences, she's on a mission to make the most impact she can on the world - and she wants to help you do that too. She shares her wisdom on how to quiet the impostor syndrome through the bigger picture, how to make room for all your talents and passions, and how to transform your old roots of the painful past into a foundation for a brighter and better future. - Follow @cathy.heller on Instagram for details on the PowerSheets giveaway! - Thanks LegacyBox! Legacybox.com/DREAMJOB and save 40% today! - Thank you LinkedIn! LinkedIn.com/dreamjob and get $50 off toward your first job post. - Thanks Slack! Go to slack.com to learn more. - Thanks Rothys! Rothys.com and code dreamjob for free shipping on your cute shoes. Create goals with the bigger picture in mind. Think about what will matter and won’t matter when you’re 80 years old. It’s okay to let go of one dream to make room for another. Good things grow through imperfection. Making a mess doesn’t mean you’ll become one. 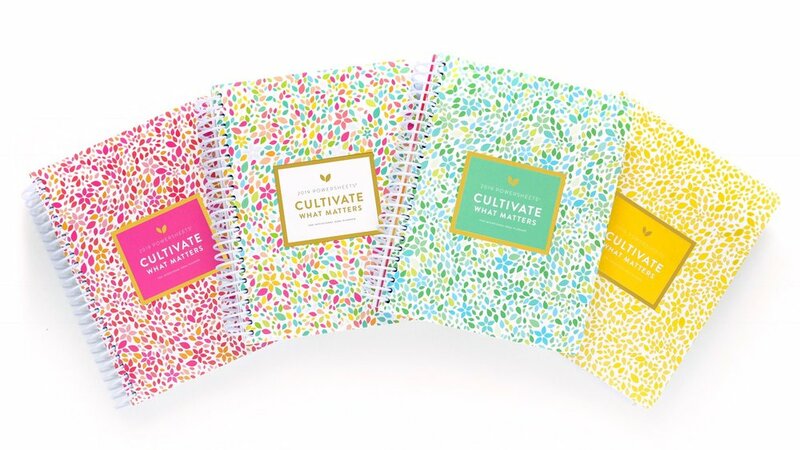 Cultivate your dreams. What’s the biggest impact your life can have on the world? We were created for seasons. There’s a time and place for all your talents to be used. Let go of the control that your baggage has on your future. Surrender in times of weakness. Out of hard things, good things grow. Just go for it. Life is too short and too meaningful to coast through. The good you do today has the potential to change generations. There’s not a mess you’ve made that god, the universe, the creator can’t make into something beautiful.